The Grand King Room exudes Charleston’s great sense of style. Soaring ceiling heights and custom crown molding create an airy sanctuary. A beautiful four-poster king bed from the Baker Historic Charleston furniture collection with Italian linens and soothing, neutral tones create a sanctuary of calm. 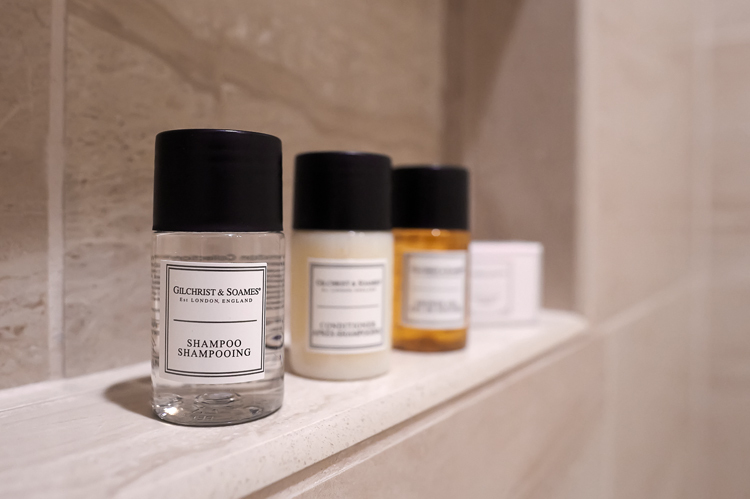 Relax in the comfortable sitting area, watch the flat-screen tv, or unwind in the travertine marble bathroom with its sparkling new shower, Gilchrist & Soames spa-quality amenities, robes & slippers. Every evening, Peninsula Grill macarons will be delivered to your room with turndown service as our special way of wishing you "sweet dreams." We love Charleston, and we hope you fall in love with this special city, too. When you book directly with us, you will receive the best rates for your travel dates. COMPLIMENTARY COFFEE & TEA EVERY MORNING. COMPLIMENTARY ICED MANGO TEA & ZESTY CHEESE CRISPS EVERY AFTERNOON. COMPLIMENTARY COFFEE & FRESH BAKED COOKIES EVERY EVENING. 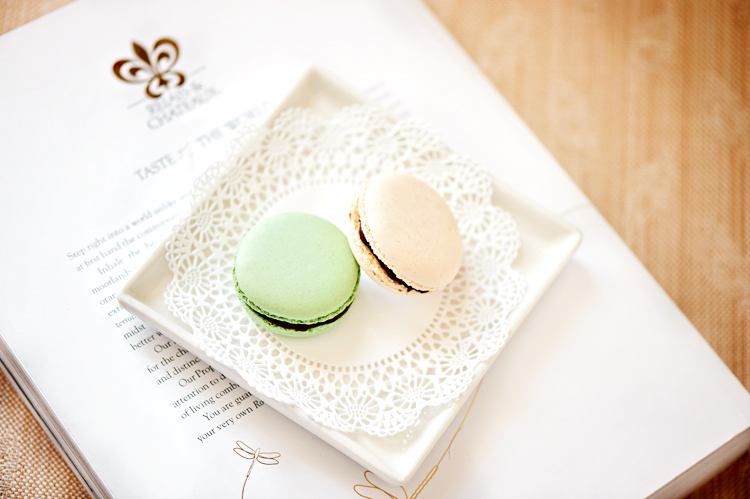 COMPLIMENTARY MACARONS DELIVERED TO YOUR ROOM WITH NIGHTLY TURNDOWN. COMPLIMENTARY ACCESS TO PIVOTAL FITNESS CLUB. A LUSH PRIVATE GARDEN COURTYARD ILLUMINATED BY FLICKERING CARRIAGE LANTERNS. A HANDCRAFTED FOUR-POSTER BED FROM THE BAKER HISTORIC CHARLESTON COLLECTION. RARE & SOUGHT AFTER VINTAGES SERVED EVERY EVENING AT THE CHAMPAGNE BAR. THE NATIONALLY ACCLAIMED 12-LAYER ULTIMATE COCONUT CAKE SERVED EVERY EVENING AT PENINSULA GRILL. VOTED #1 BEST U.S. SMALL HOTEL.